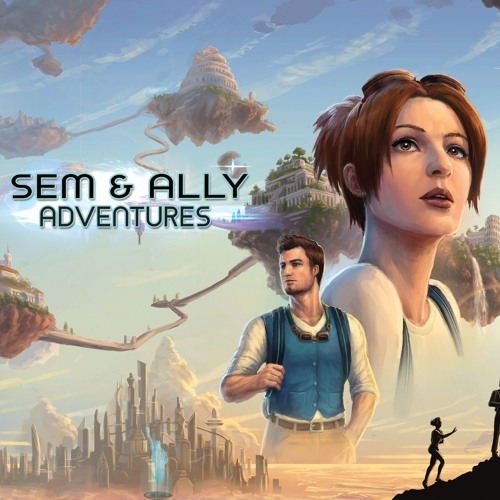 Sem: Adventures Across Time Chapter Eleven - Haunting Pasts and Old Memories After patching Sem up from his latest dangerous encounter while journeying across worlds, Ally learns of the heavy burden her newest friend Otto now carries as a father desperately trying to return home to his wife and two daughters. For the latest news, links, or info on the latest chapters visit our Patreon at www.patreon.com/TSWieland or semadventures.com/ Credits: Narrated by Luke McKeel Sem played by Carl G Brooks Ally played by Abigail Wahl Otto played by Logan Wajer Written, Edited, Directed by TS Wieland Music - New Worlds by Rameses B (@ramesesb) Sound Effects provided by InspectoJ, Calpomatt, ACorcuera, and Animatik Artwork by Justine Malcontento Copyright ® by TS Wieland, 2019. All Rights Reserved.